We have consistently developed our modern workshops and continue to invest in the latest multi-axis machining centres. These machines are designed to produce your product in one hit, reducing cycle times and therefore costs. The quality and accuracy of the milled and turned components produced on these machines is of the highest standard. It is important that we keep up-to-date with the latest technology and we are constantly talking to suppliers about the options that they offer to move us forward as a business. We also spend time trying to develop new processes in-house which will offer greater flexibility to our customers. We pride ourselves that we cross train and develop our employees and encourage them to submit improvement ideas. 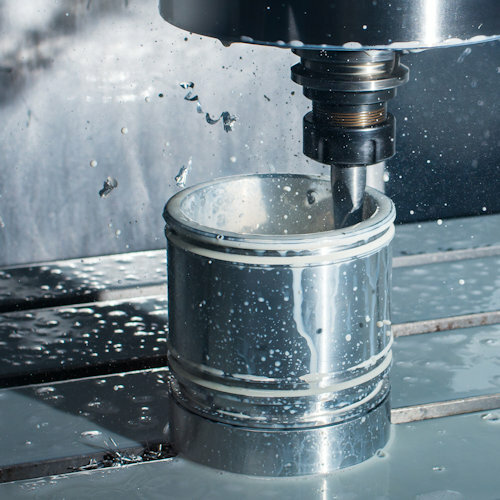 CNC machining is a discipline that can be challenging and thought provoking, so we employ the best people that we can find so that we can give the best service to our customers.